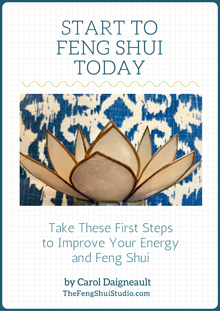 Get Your Free Start to Feng Shui Today Guide. 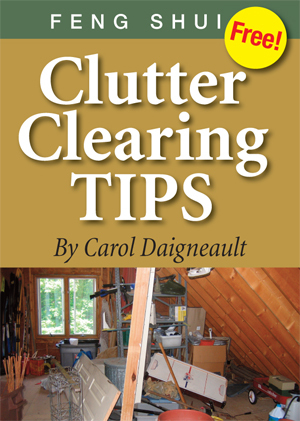 Get Your Free Clutter Clearing Book. Get Your Free Bagua Map. I met Elizabeth in 1994 and have watched her develop into an accomplished intuitive consultant. Receiving certification from an elite four-year Medical Intuitive program with Carolyn Myss, PhD and Dr. Norman Shealy, MD, PhD, she combines these skills with an innate knowing and over 40 years of knowledge and experience as an RN. 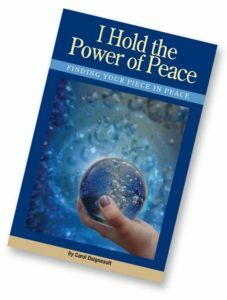 This gives her a unique ability to advise on matters as diverse as medical intuition, life path, archetypal patterns as well as death and grief assistance. Often working from an astrological platform, she has assisted clients from around the globe. If you need guidance on a persistent life issue that you are striving to resolve, Elizabeth can offer an integrated perspective that few can rival. Holly has been my best bud since the late 70’s. I just love, love, love her work. I have several of her pieces and they hang in both my homes. It’s awesome. Oil is her preferred medium at present, although she is proficient in several mediums. A member of an intuitive development group since the mid-90s (along with Elizabeth and me), she sketches the various messages she “senses” during our Group meditations. Her expert integration of the variety of symbols, colors and energies she experiences create powerful and dynamic images. Two of her recent visionary art paintings are featured here. As a Maine native, her incredible Maine landscapes and seascapes reflect her deep understanding and love for this special place. She sees painting as a natural expression of her creative vision, and paints pleine air as well as in her studio. Whether travelling to remote Maine islands or simply stepping outside her door for subject matter, the spectacular and healing qualities of Maine’s natural environs are evident in her work. Treat yourself and check out portfolios of both types of paintings on her website. Join me and be inspired by hanging her images on your walls.